Back in July, we reported that Nvidia had settled a series of proposed class action lawsuits brought against the company over its GTX 970. The technology firm publicly agreed to pay $30 to every person who purchased one of the graphics cards, and also cover the $1.3 million in legal fees. Now, the website for customers wishing to submit their claims is up and running. As a reminder: the lawsuit revolved around the 970’s advertised 4 GB RAM, which Nvidia had separated into a speedy 3.5 GB section and a much slower 512 MB segment. The company also said that the card had 64 render outputs, whereas it actually had 56. Nvidia claims this didn't make much difference to the card’s performance. It certainly didn’t affect sales; the 970 has been the most popular GPU among Steam users since December last year. However, the positive reception didn’t stop some users bringing the lawsuits, which allege false advertising and deceptive business practices. 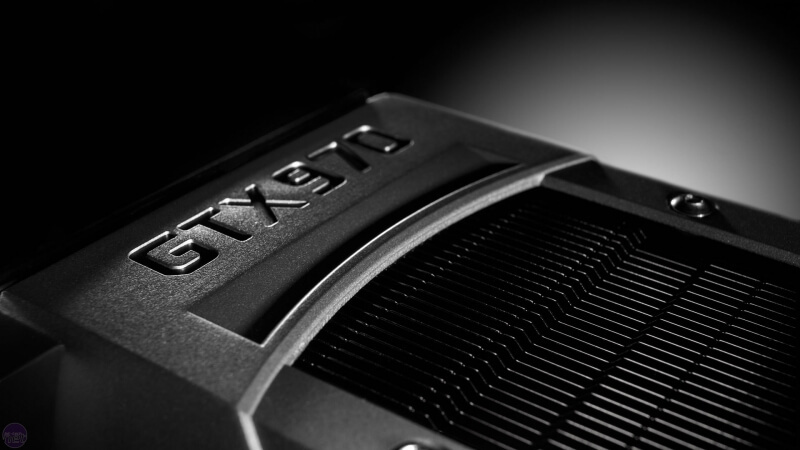 To be eligible for the $30 rebate, you must have purchased a GTX 970 between September 1, 2014, and August 24, 2016, from Nvidia, its card partners – Gigabyte, ZOTAC, etc. – or an authorized retailer, and only if you bought it in the US. You may also be eligible if you purchased a desktop PC containing a 970 from an authorized retailer during this time. You’ll need to provide proof of purchase or your device ID to file a claim. Best not hang around if you want that extra money, though; claims must be sent in by November 8.